Earth Days mission is to diversify, educate and activate the environmental movement across the globe, as quoted from their website. More than 1 billion people participate in Earth Day activities, which has more than 75,000 partners across the globe in over 190 countries. The first Earth Day was in 1970. Since then the world has become more environmentally friendly and more focused on cleaner, greener, sustainable ways to live. Towards the end of this article you will see a line graph, to show just how much we have lowered pollution in the UK. Why is Earth Day so important? 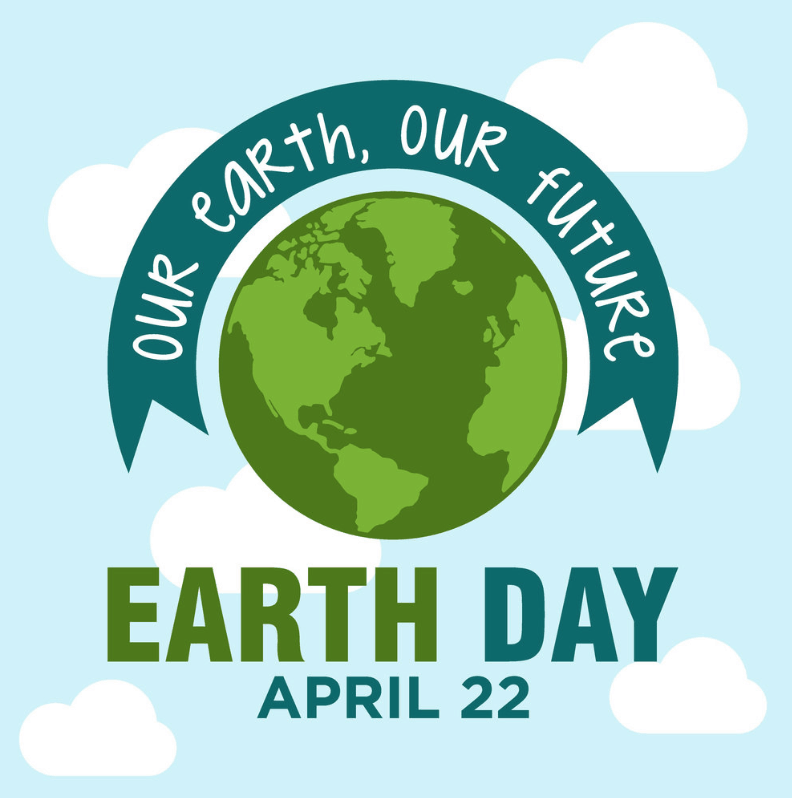 Earth Day raises awareness of climate change, of sustainable living and the fact that we have to become even more environmentally aware. If we are to meet the climate change objective set through the Paris Agreement, which is to ensure global warming is kept well below 2C of pre-industrial levels, we must act now – else it will be too late. The Paris Agreement’s main aim is to increase the global response to the growing issue of climate change. This will be achieved by keeping a global temperature rise this century well below 2 degrees celsius above pre-industrial levels, and to make a real effort to limit the temperature increase even further to 1.5 degrees celsius. * Higher temperatures and droughts – This will have a huge impact on food production and prevailing supply and prices, along with other threats, such as an increase in forest fires. * Hurricanes will become more intense – Which will cause more of an impact to people living in hurricane prone areas, which will increased levels of destitution and homelessness, among other things, following a storm. * Sea levels will rise – Between 1 and 4 feet by 2100 from melting ice caps, causing major floods in many areas. * Rain fall will increase – Despite droughts in the winter, in the next 100 years, extremely wet winters, will be 5 times more likely. Despite the continued pressure to live more environmentally friendly lives, there is a positive movement in the right direction, we just need to ensure further progress is made. The graph below shows a good decline in various pollution sources since 1970 in the UK, including a reduction in the deadly PM2.5, which is known to be responsible for a great deal pollution related illnesses and deaths around the country.